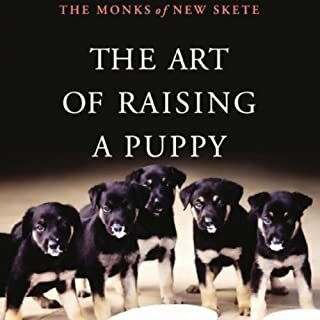 I adore the Monks and have read all their books. This one was as enlightening as all of them. 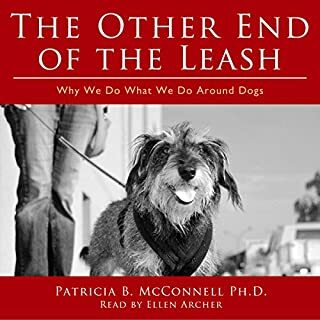 Very helpful for people wanting to know more about spending a life with your dog. 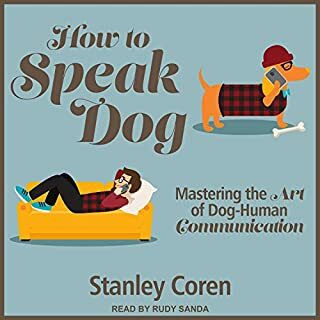 I liked how the the author narrated his own book. it makes it more personable. 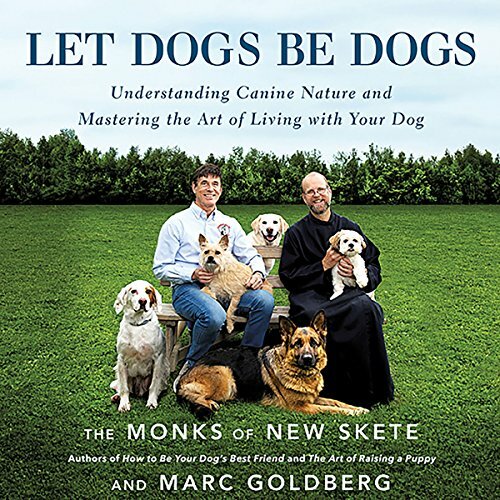 We've begun to implement some of the ideas in this book and have seen positive reactions in our dogs. The bottom line is that these gentle methods work. 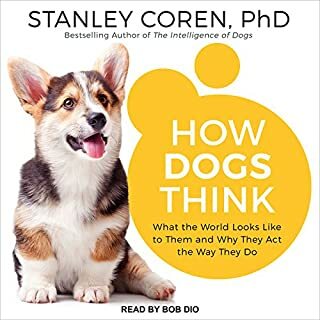 this was an amazing book I cannot begin to express how it made me feel but it made me think about and what it taught me highly recommend any passionate dog lover. or to anyone just hoping to understand their furry friend a bit better. I really enjoyed this book. I always learn a lot from books by these trainers. 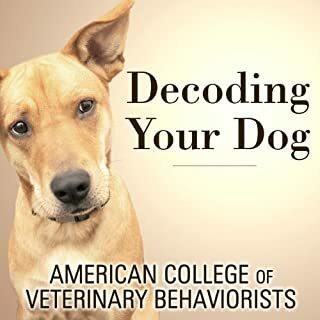 This was an easy book to listen to and is packed with useful tips and information about raising and training your dog. 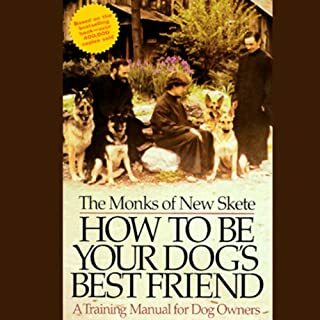 I loved the overall philosophy of the book and have used many of the concepts effectively with my own pack of 3. I highly recommend!